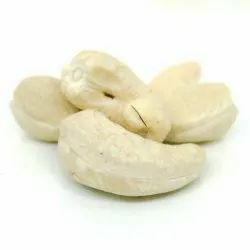 We have gained an credible position in the domain of exporting and supplying a fine range of Cashew Nuts. These products enjoy massive demand in national and international markets, as these are rich source of protein, fibre and magnesium. 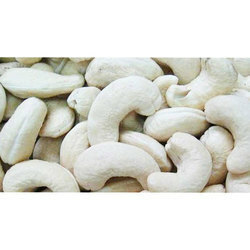 We procure the offered cashews from trustworthy vendors of the industry. With the help of our experienced procuring agents we select our high quality range.